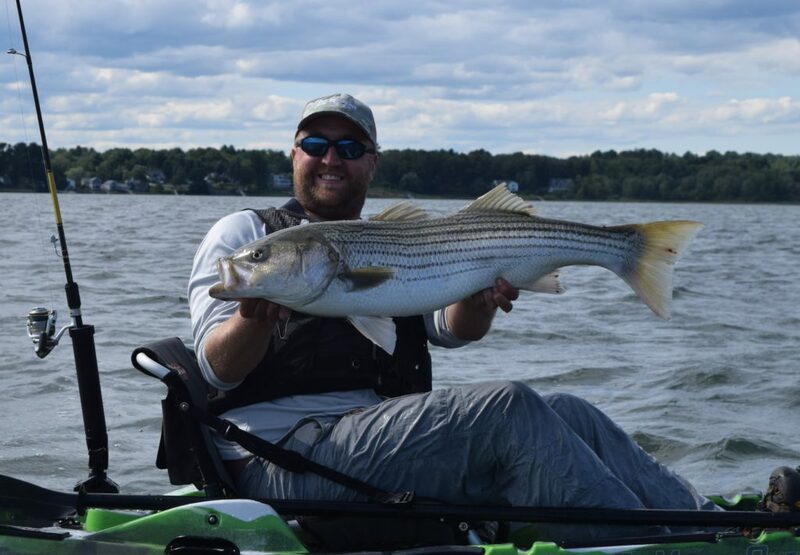 We are proud to be considered one of the premier New Hampshire fishing guide services. 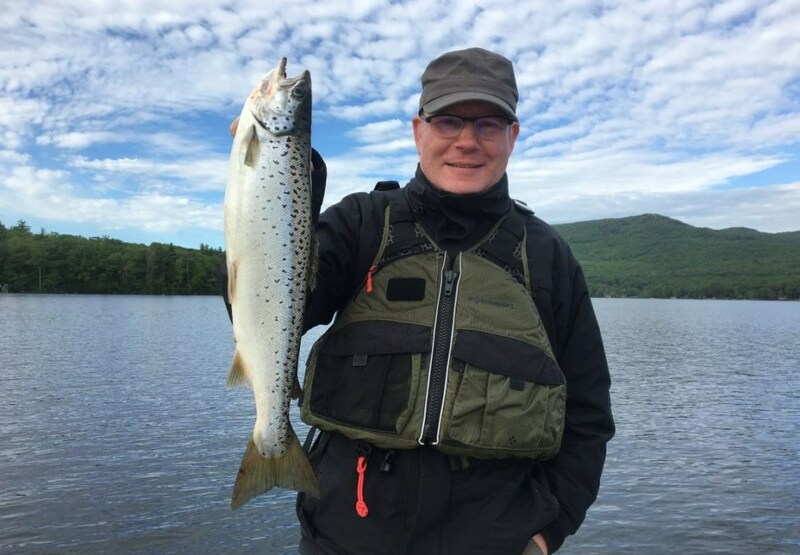 We offer fully-guided ice fishing trips on Lake Winnipesaukee, kayak fishing trips for striped bass, northern pike, largemouth and smallmouth bass, trout, and many other species throughout most of the state, as well as freshwater trips in our boat for landlocked salmon on Lake Winnipsaukee, lake trout, northern pike, crappie, and bass. You bring your own food, appropriate clothing, and fishing license, and let us take care of the rest. Our highly-skilled team have the knowledge to make your trip a success.